Steve’s Country Market carries a complete selection of fruits and vegetables. The produce that is in season is bought locally whenever possible. 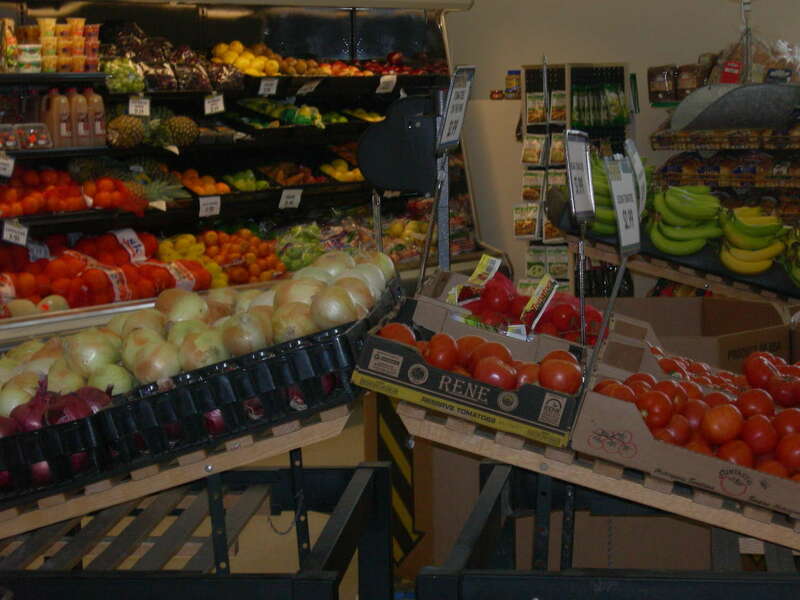 You can find only the freshest and highest quality produce at Steve’s, displayed in a very attractive manner.